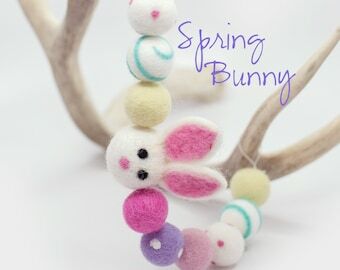 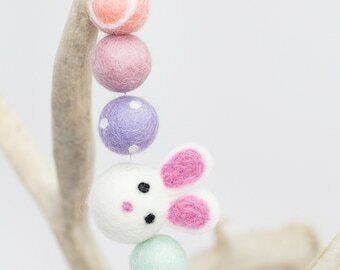 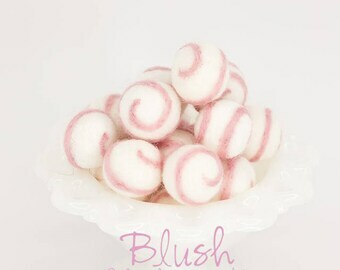 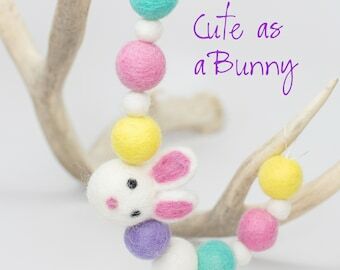 Sweet pastel colors for your baby nursery or your Spring decorating! 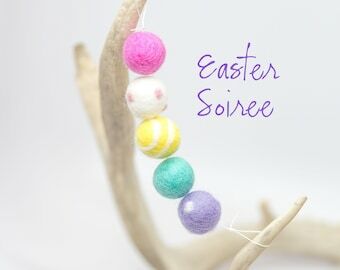 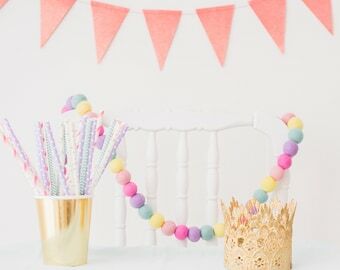 These Felt Ball Garlands are such a sweet addition to decorate your home, use for a party or special event, crafting or just a cheerful pick me up!! 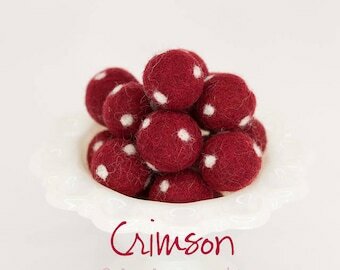 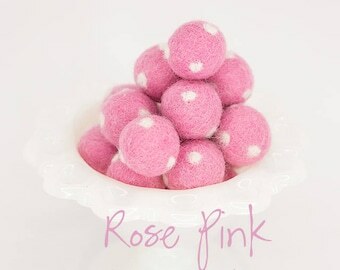 •Length: 6ft for 25 poms, 8ft for 50 poms or 12 ft for 75 Poms. 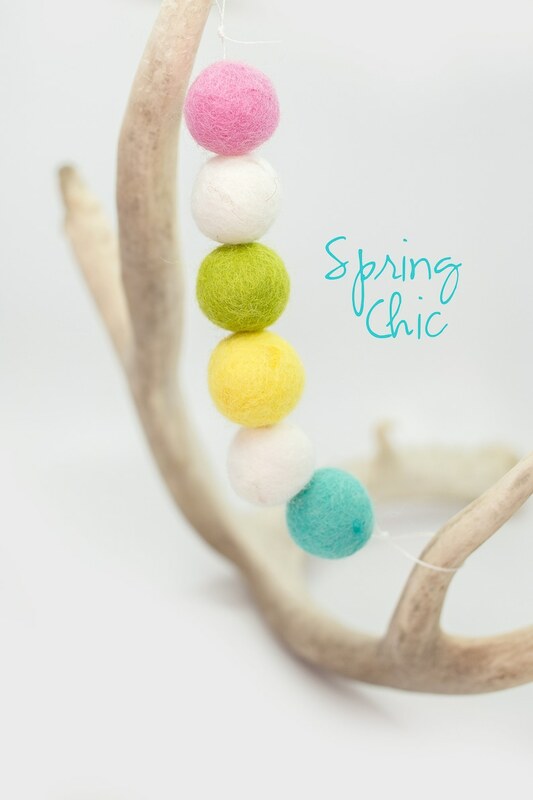 *Ends looped for easy hanging .